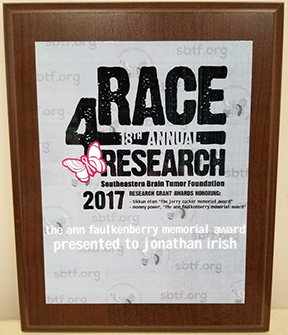 Dr. Rebecca Ihrie and I received the Ann Faulkenberry Memorial Award from the Southeastern Brain Tumor Foundation (SBTF) and participated in the annual race for research this weekend. 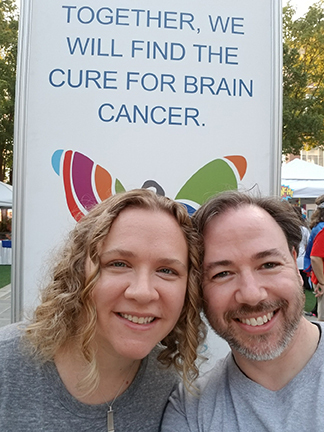 The grant will provide two years of funding for our collaborative work applying quantitative single cell tools to study glioblastoma. 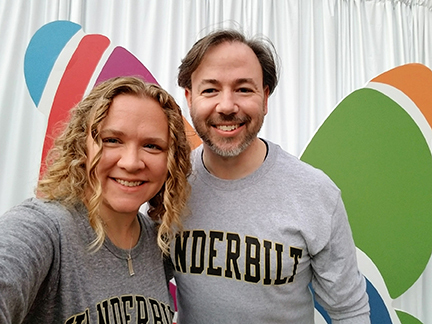 Members of this project have received honors, including an AACR Brain Tumor Association Scholar award for Dr. Nalin Leelatian and an Editors Best 2016-2017 award for original publication describing brain tumor mass cytometry.